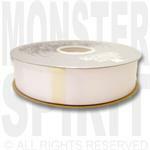 McGinley Mills / Berwick Offray Acetate Satin Ribbon by the 100 yard bolt. 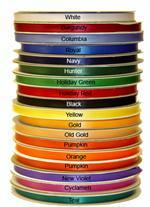 The industry standard ribbon for making football and homecoming mums. 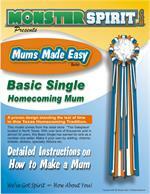 The Industry Standard in Homecoming Mum Ribbon. 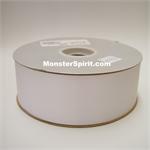 1 5/16" x 100 yards Acetate Satin Ribbon.